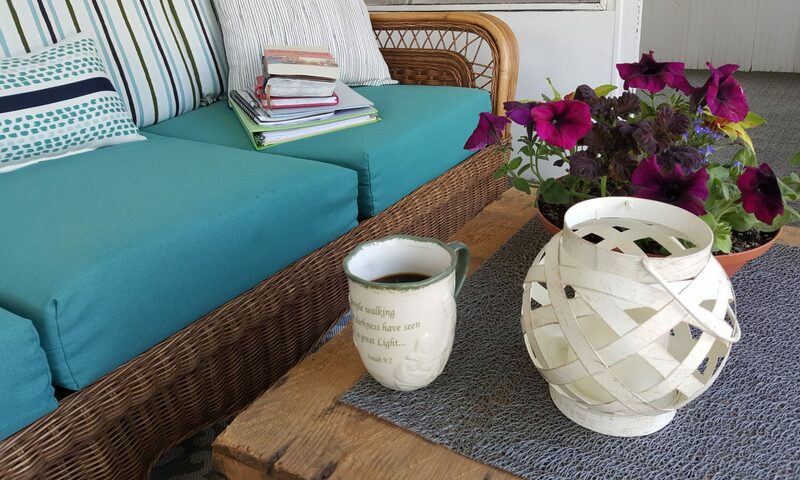 I’ve have found myself trying to figure out the most important things to do this weekend: clean a corner of the carriage house, weed the flower beds, plant new flowers, set-up our beautiful porch for the summer, finish sorting through the things from my Mom’s apartment (see yesterday’s post here: https://simplewordsoffaith.com/2017/05/27/cleaning-out/.) And then I realized, while all of these are admirable and need to be done, let me not forget the real reason we have a long weekend. The photo with this post is my Dad when he was serving in the Korean Conflict. Drafted, my Dad spent most of his service time in Germany. It was during the Cold War but things were anything but cold, my Dad used to say. Like many vets, my Dad spoke very seldom about his time in the service. I am not aware of him ever attending a reunion with the other people he served with. It was just a stage of his life that he chose to keep very private. I have no idea what it means to be a veteran or to serve your country on the basis of protecting the country’s citizens. This was not a path I chose for my life. Yet, I pray that I can have respect, honor and grace for those who have served. I pray I can allow my to-do list to not overshadow why many people will have Monday off. Jesus spoke of how people love each other in great lengths in the gospels. He emphasized going above and beyond to love others in our actions. At times, I know it is difficult to understand why certain wars and battles and conflicts have arisen. Whether you agree with our country’s involvement in these or not, I pray we can see the way service people think of others before themselves. And this, my friends, is living out Jesus’ definition of love. Attend a Memorial Day parade or celebration. Listen carefully as the words from the Gettysburg Address are recited. Allow your Adam’s apple to feel bigger while Taps is played. Salute the flag and the people who have defended our country. Honor a Vet. Maybe it is one you know. Maybe it is one you simply see out and about. Shake their hand. Thank them for their service. Proudly display a flag at your home. Remember how the United States was established so people could worship freely, have opportunities and celebrate differences. Spend time in prayer asking God to guide our current governments at all levels. Humbly discover a way to honor someone who has served our country. I’m sure you can come up with better ideas than I have. My point is to stop and do something in the next day or two in which we celebrate the folks who have chosen to love their country and the citizens of this country. The cleaning, flower planting and rest can all wait. Lord God – How fortunate some of us are to live in a country when differences are celebrated. Where choice is allowed. Where agreement does not always have to happen. Yet, the call to love our neighbors extends to all those around us. We lift up those who have served, who currently are serving and those who will serve our military in the future. May you guide and grant wisdom to those who oversee our military. We pray for peace and quiet resolution when differences arise. Thank you for Christ’s example of how to love others; including those whose names we may not even know. Amen.